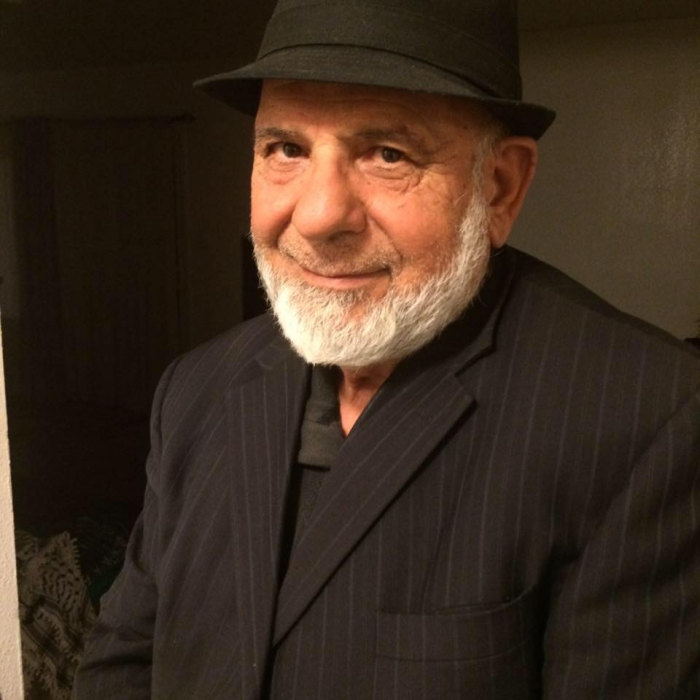 On March 2019 Nasser Mohammad Eid passed away in Santa Cruz. He was 71. Nasser was born on March 31, 1947. He was a musician major and a press work major. He loved taking walks on the beach. He was a kind-hearted man that loved all and did whatever it took to provide for his family. He was a resident of Watsonville. He is survived his wife, Haina Eid; his children Naiem Eid, Yasser Eid, Faten Eid, Samir Eid and Samira Eid. The burial will take place on March 26th at 2:00 PM at Pajaro Valley Memorial Park located at 127 Hecker Pass Rd.